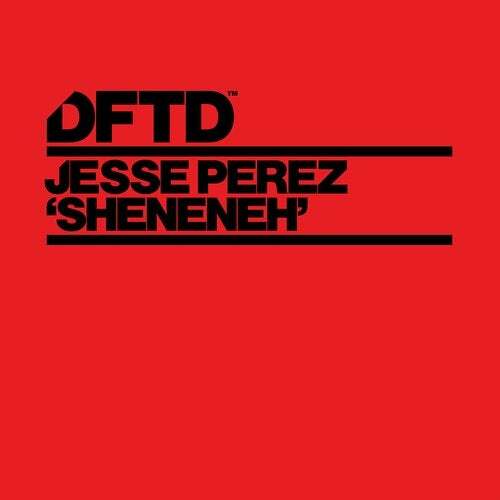 Miami house producer Jesse Perez works his magic for DFTD once more with his latest musical offering 'Sheneneh', following his smash collaboration with DJ Mind-X on 'Never Talk To Aliens' in 2018. A perfect fit for the deeper and more club inclined label, this bass-driven cut is destined for the darker recesses of the dancefloor. Up-tempo drums and a thunderous bassline make this a peak-of-the-night-record, party-ready for any discerning clubber.